One on one private lesson from professional DJ/Producer and Educator Afrokinetics Chris Annibell. An instructor for many years at Dubspot, Chris has taught thousands of people from all over the world the art of Music Production and DJing. Customize your lesson from intro to advanced techniques. Music production topics range from Music Theory and Songwriting, Arrangement and Remixing and Sound Design. Softwares used includes Logic, Ableton Live and NI'sMachine. 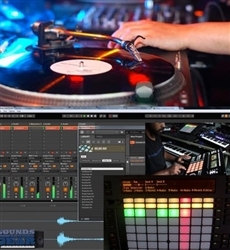 DJing & Digital Performance classes include Digital and Analog DJing using Serato DJ & Traktor, Pioneer CDJ/XDJ’s, rekordbox and vinyl. 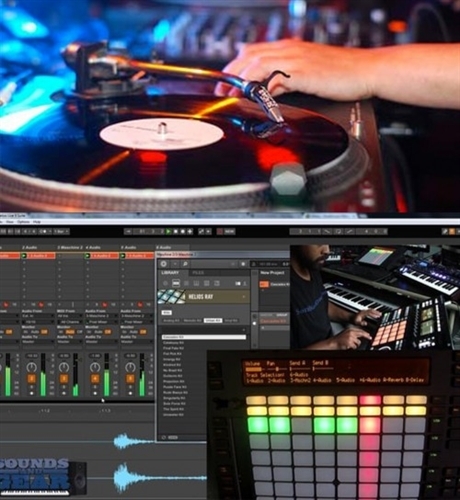 Learn to perform live music with industry standard hardware controllers Ableton PUSH, PUSH 2 and Native Instruments Maschine. Class will be taught in Chris's private studio in Brooklyn on state of the art equipment. Give yourself or loved one the gift that keeps on giving! Music is life!